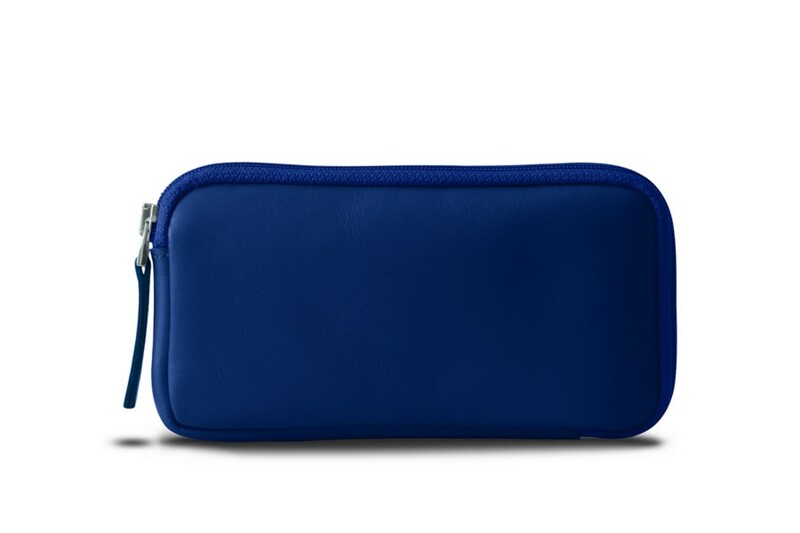 Here is another version of iPhone wallet, made in the same premium leather. 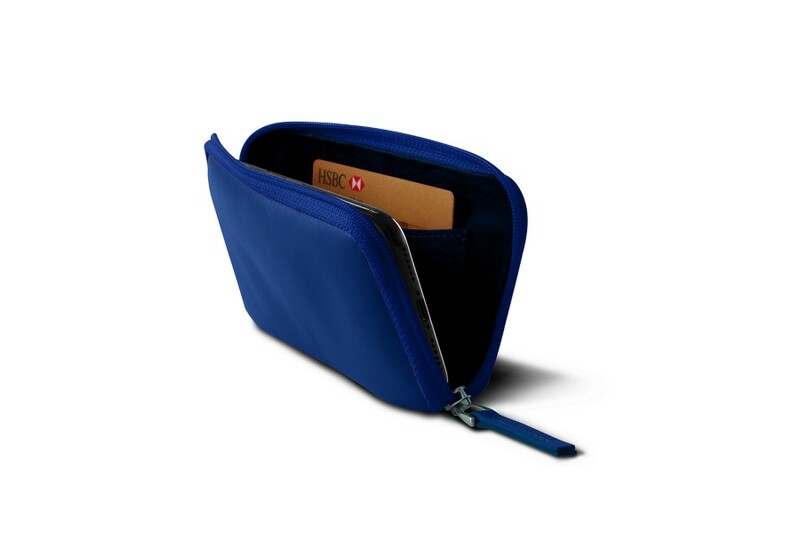 This time, this zipped pouch for iPhone 6.5 has one pocket for a credit card, and enough space inside for some folded bills. 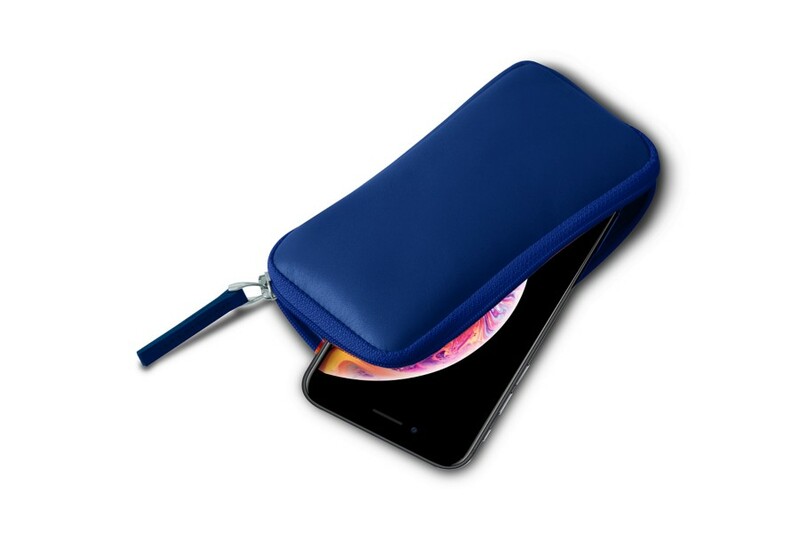 Obviously, the main priority is the protection of your phone and this wallet ensures that perfectly, specially with its zip closure - helpful when you are on the move. 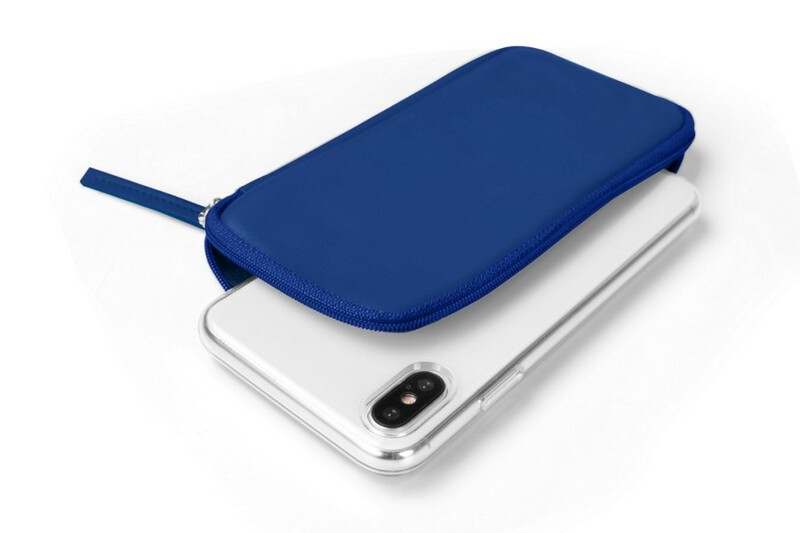 Make this leather wallet for iPhone even more unique by going for an engraving or a distinct thread colour.